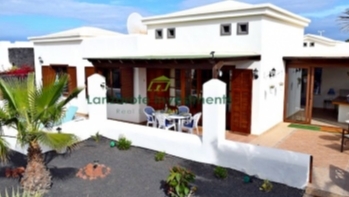 Very modern 3 bedroom villa on a popular complex for sale. 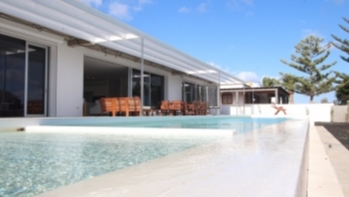 This villa has been totally refurbished to a very good standard. 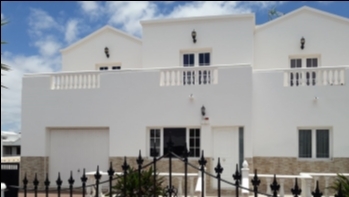 The property comprises of 3 bedrooms, 2 bathrooms, open plan kitchen living room, patio doors that open onto the south facing terrace with beautiful sea views. 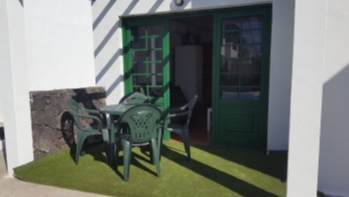 The complex is very well maintained and run, with the added bonus of a large heated pool. Shops bars and restaurants are only 300m away. Also included in the sales price are good quality furnishings.